Virostop is a division of The Skycore Group specializing in hand sanitization programs and products, flu protection equipment, bio waste absorbents, food hygiene equipment and spill response equipment. 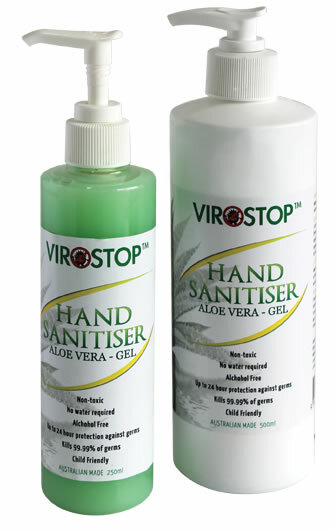 Based in Williamstown, Australia - Virostop hand sanitization programs and equipment has been installed in many sites to prevent the spread of germs and disease normally associated with poor hand hygiene practices. 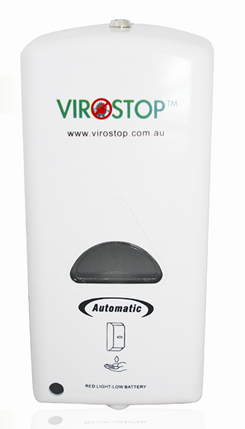 The Virostop automatic hand sanitization stations eliminate the need to touch dispenser units to dispense Virostop hand sanitizer gel. 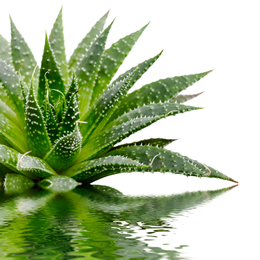 A measured amount of sanitizer is dispensed thus reducing wastage. © Copyright 2014 The SkyCore Group. All rights reserved.